Ms. Eshaghi focuses on all facets of land use, zoning, and environmental law, as well as real estate transactions. Her expertise includes helping clients through the entitlement process, conducting zoning review and property-specific due diligence, and making requests for Planning Department Letters of Determination. 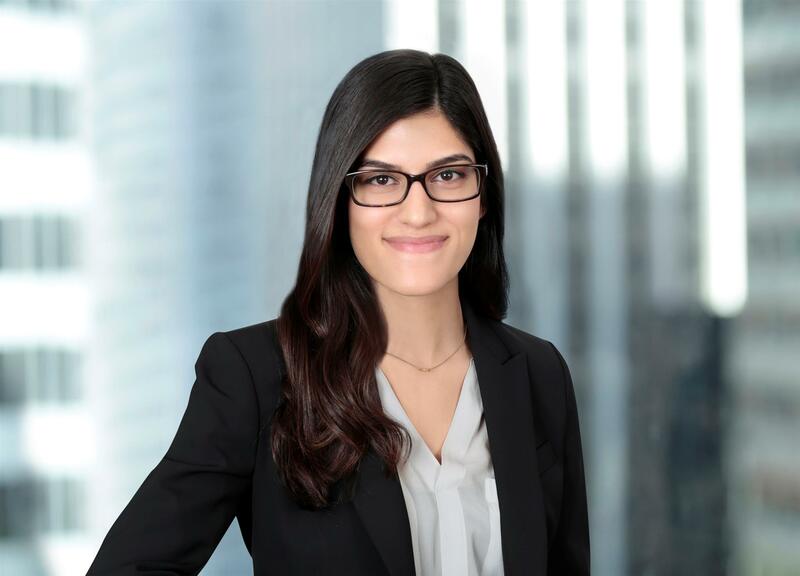 Ms. Eshaghi has assisted in applying for and obtaining entitlements for commercial, mixed-use, industrial, and residential projects of all sizes, and complying with the California Environmental Quality Act (CEQA). She has aided in representing clients before the Zoning Administrator, Planning Commission, Board of Supervisors, Board of Appeals, state superior and appellate courts, and the Supreme Court of California. Public Health Takes a Major Hit: NRDC v. FDA, 42 Ecology L.Q. 541 (2015).